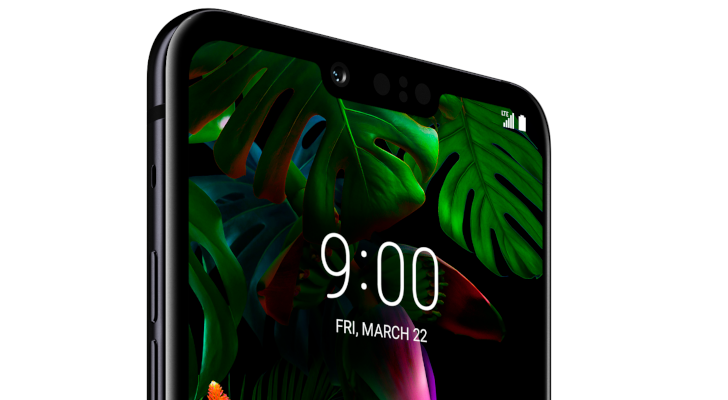 We've seen leaks and renders of the LG G8 for months now, and the company itself has released a few previews over the past few weeks. Some information has also become public about the next V-series phone, with alleged 5G support. At Mobile World Congress in Barcelona, LG revealed both of these flagships — the G8 ThinQ and V50 ThinQ.